Last week we went on vacation to California. We started off in Marina Del Ray, met up with Mark’s sister and her boyfriend and went on a road trip to Yosemite and San Francisco. Here are a couple of pictures and things that we did on our trip. It was very much a holiday full of exercise and eating well. 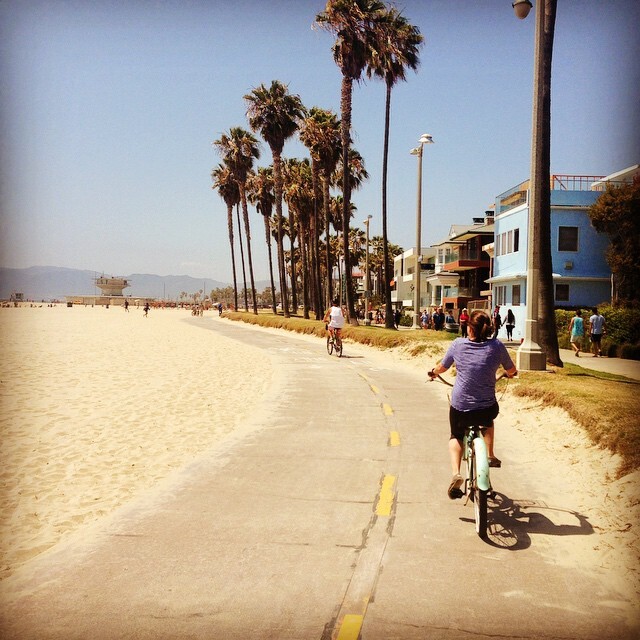 We road beach bikes from Venice Beach to Santa Monica beach which was about 9 miles total. 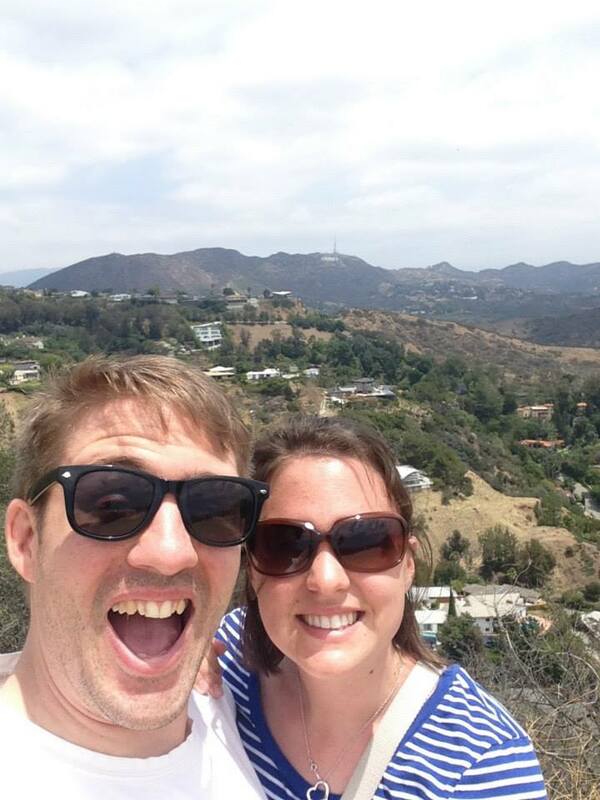 We hiked in Runyon Canyon Park in LA to see the Hollywood sign. Sadly, we didn’t bump into any celebrities. 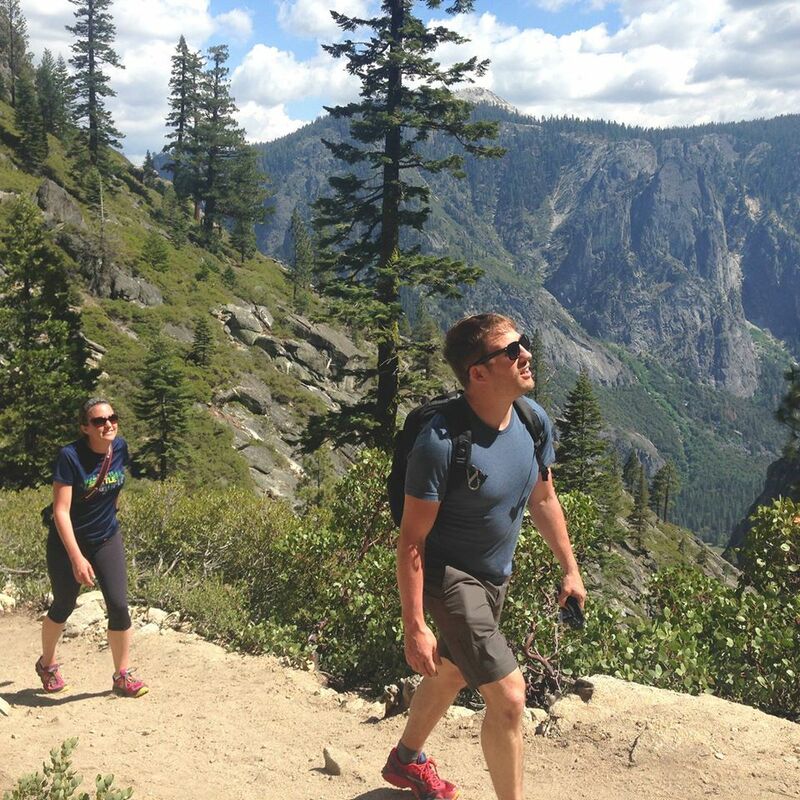 We hiked over 14 miles to the Top of Upper Yosemite Falls on my 30th birthday. It was a killer hike, but so worth the views along the way and at the top of the falls. 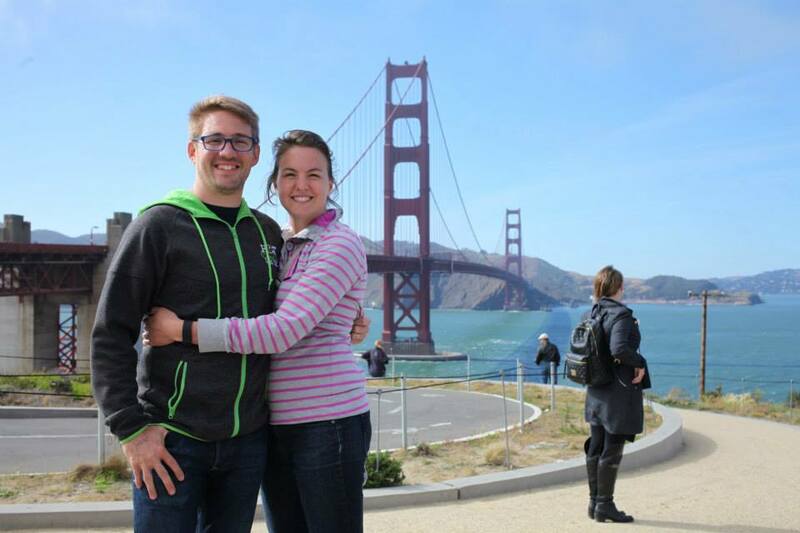 We walked over 14 miles in one day across all of San Francisco which included crossing the Golden Gate Bridge. 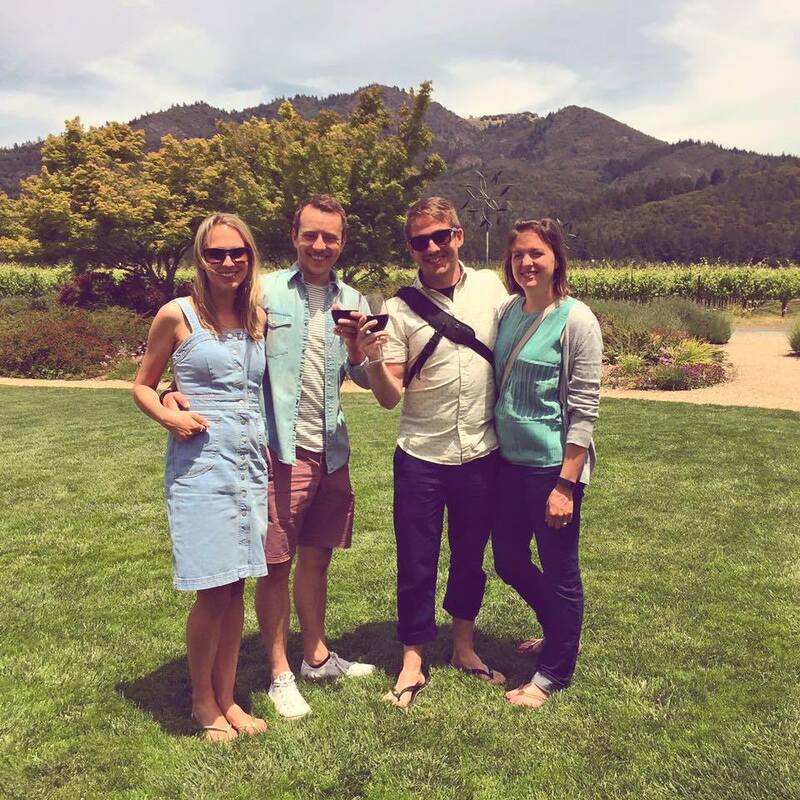 We also did a wine and food pairing at St. Francis Winery near Sonoma. The food and wine were all amazing and they made me special GF food to enjoy. Do note: I did break my no alcohol rule for the tasting as my UC was already flaring from some Mexican food that we ate. Looks like a lovely trip! I haven’t been to Santa Monica in years, but love it there! It was really beautiful! Wish we could have stayed longer.